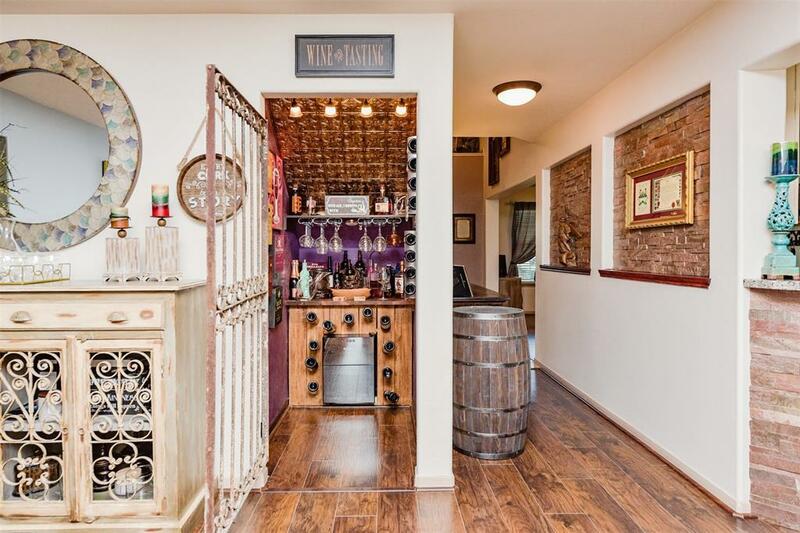 Its 5 oclock somewhere and this home has its own wine cellar to prove it. 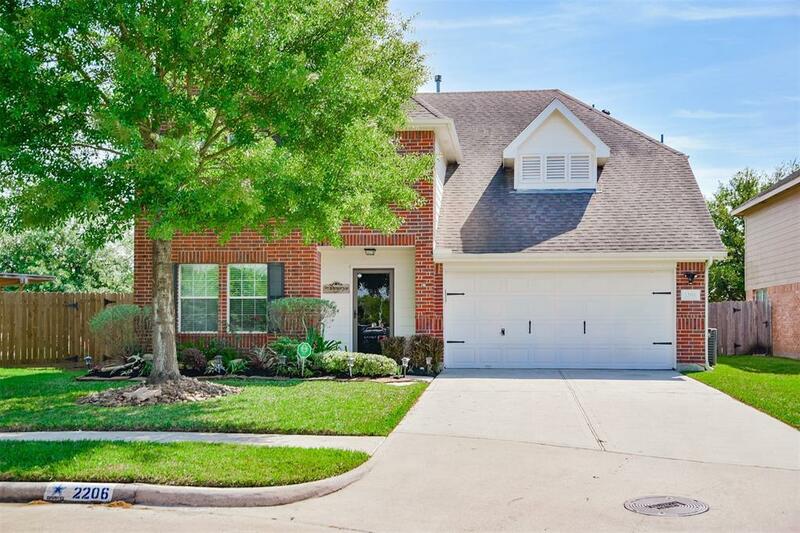 Gorgeous 5 bedroom home on a premium cul-de-sac lot in Deer Park. 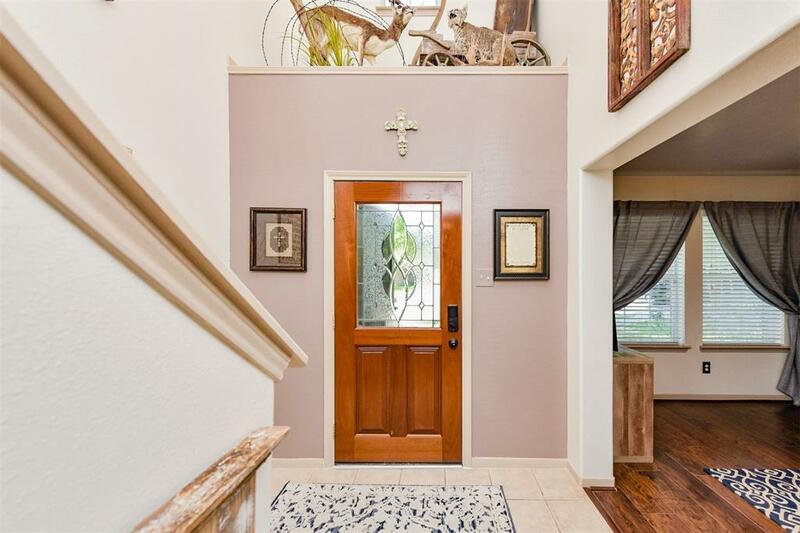 Outstanding features of this home include a huge kitchen with granite counters, ample cabinet/counter space and a spacious walk-in pantry great for entertaining. The 1st floor offers a mother in-law quarters with a full bath. Large master retreat with room for a sitting area and en-suite bathroom featuring large closet, walk-in shower and a garden tub. Enjoy the pool sized lot with predesignated plans available to create your own oasis. 2 attic spaces for storage.Conveniently located, just a short drive to many shopping, dining and entertainment options. This is a must see home and shows like a model. 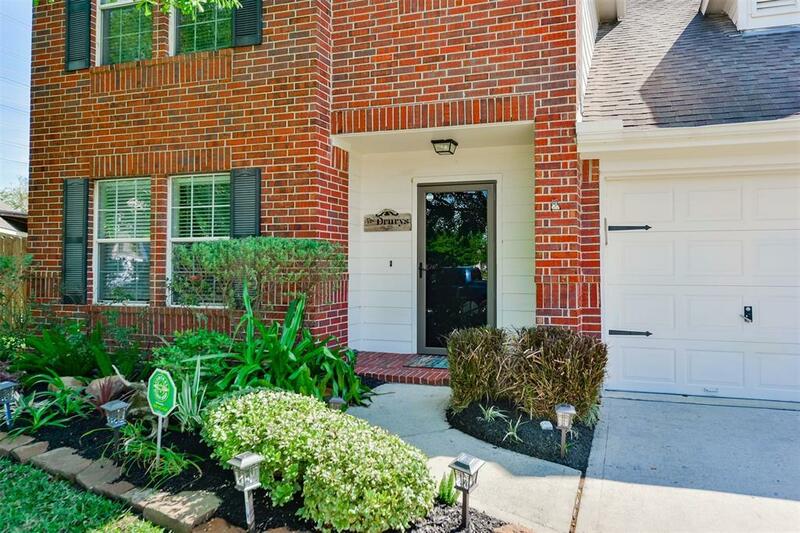 Make an appointment for your private viewing today!